They say a picture is worth a thousand words. 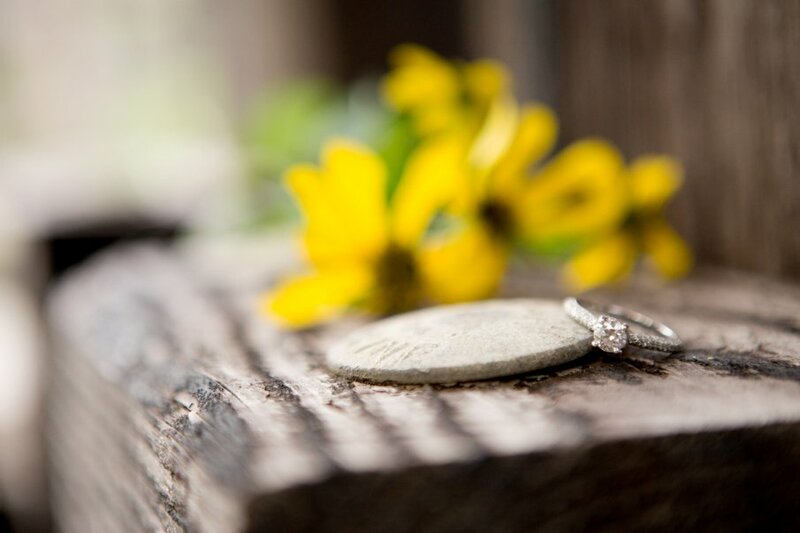 Amy and Eric’s engagement photos are each worth millions. Just look at the way these two gaze at each other! Their love, which has lasted ten years already, is absolutely contagious. It is rare to photograph happiness like this, and I considered it a true honor. 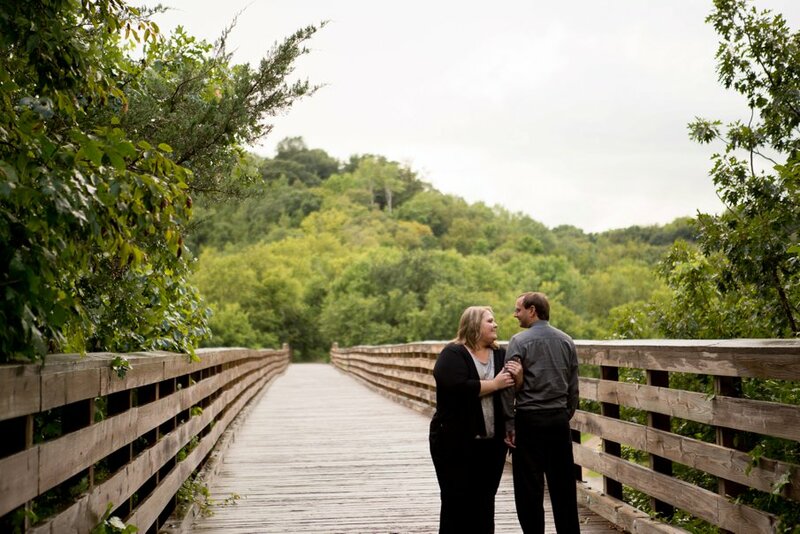 The couple and I had so much fun exploring The Railroad Trestle Bridge in MANKATO, MN capturing breathtaking greenery and equally breathtaking love between new poses. The earthy hues in these photographs draw the eye into the most important part: the couple. With every snap of the lens, we created memories that will last them a lifetime. Green leaves and a pale blue sky make Amy and Eric’s cobalt blues pop. As the sky darkened, so did their wardrobe. Their black and gray outfits brought a sophisticated, neutral tone to the photographs, and perfectly matched the aging wood of the bridge. What had started as a clear, sunny day quickly turned into falling rain. Call it fate or serendipity, but after the three of us ran a mile in the downpour to get back to our cars, we finished out the session with a picturesque rainbow in the sky. A perfect ending to a day of love, laughter, and photography. It’s not everyday I run through pouring rain, and I wouldn’t do it for just anybody. This photo session is certainly one for the books. 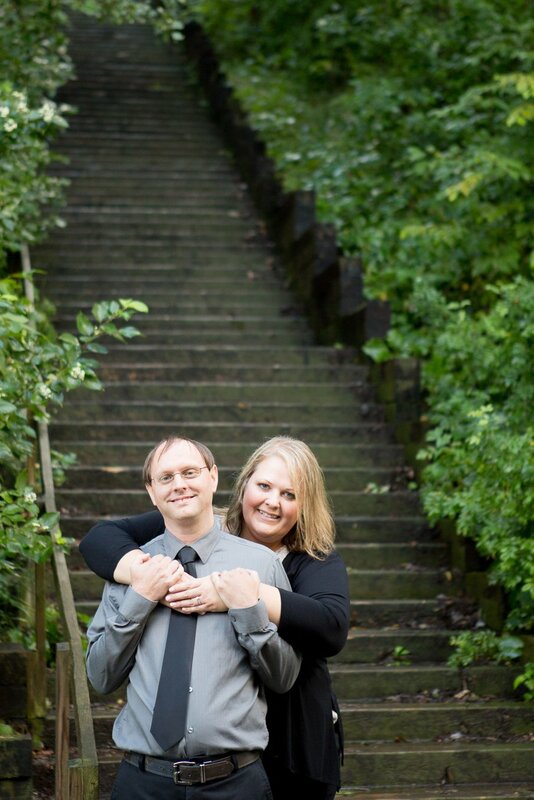 Amy and Eric will say their “I Do’s” this June in Mankato, MN, and I am excited to see what the future has in store for them.